Dashlane is one of several popular password managers that aims to make remembering long passwords a thing of the past. However, Dashlane now says it wants to make passwords themselves a thing of the past, too. The company has announced "Project Mirror," a service that will somehow eliminate your passwords. Dashlane is a little vague on the specifics, but the first piece of the puzzle is launching very soon. The first step in Project Mirror is something called Critical Account Protection. The Dashlane app will identify high-risk accounts, and offer to change the passwords for you. This all happens in the app, but it's also using an inbox scanning feature to watch for password reset messages. The video certainly makes the process look quick and easy. Dashlane doesn't explain how this "kills" passwords. 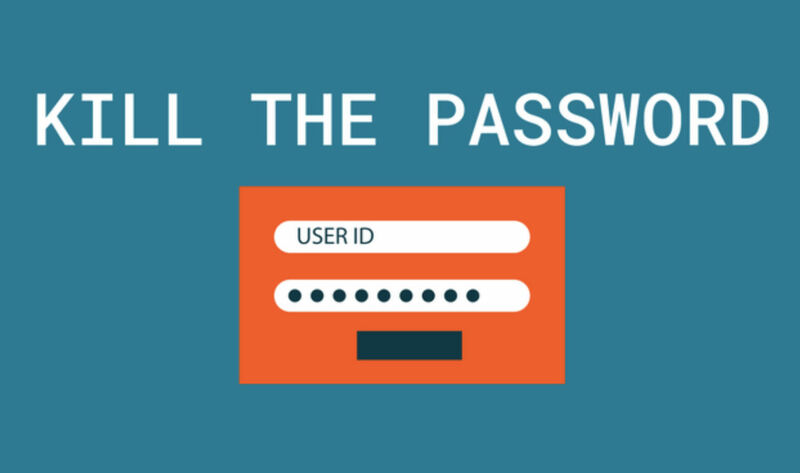 You still have passwords on your accounts—they're just different, more secure passwords. Perhaps future versions of Project Mirror will automate the process even more with regular background password rotations? That could be cool, but it makes Dashlane a very tempting target for hackers. Dashlane will offer more details later in the year.